The player has placed second in the North America East qualifiers and secured a spot in the World Cup Finals. 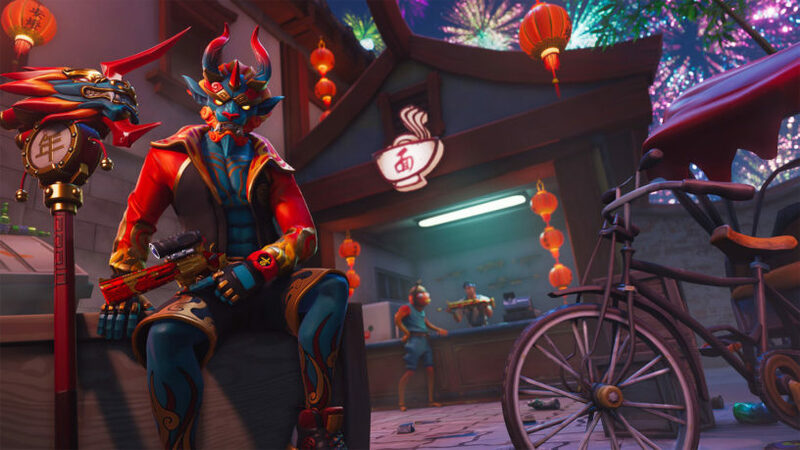 A Fortnite: Battle Royale player who’s qualified for the World Cup Finals in has been accused of cheating during the competition, players have reported. Dubs fn, who’s ranked second in the North America East qualifiers, apparently had a conversation with a cheat provider on Discord. The conversation was revealed by a cheat provider named Aspect Dolphin and shared by other professional players. The screengrab shows a user called RDubs, allegedly Dubs fn, saying that “this cheat is lethal, everything looks legit.” RDubs sent this message on March 17, nearly a month before the World Cup Qualifiers. The format of online qualifiers for such a big event like the Fortnite World Cup leaves plenty of room for players to cheat their way to the top. Several matches take place at the same time, and players use their own hardware to compete at home with no one watching them or controlling their setup or gaming environment. If a player has a good cheating software that’s undetected by Fortnite’s anti-cheat system, they can take get the upper hand on other competitors without being detected with soft-cheating. The proof against Dubs fn is composed of mostly online messages and a few short videos of the qualifiers. Discord nicknames aren’t unique, and the cheat provider’s name was preserved in all the screenshots. No other proof of the alleged cheat in action has been provided. Some players are, in fact, collecting information to say that Dubs fn is being framed and that these allegations are false. All replays of the Fortnite World Cup Open Qualifiers that Dubs fn participated in are available on Reddit, which means other players can check the game from his perspective and see if there’s anything odd about it. Epic is likely investigating the case as well. If Dubs fn really did cheating, he will be disqualified from the tournament and his spot will likely be given to the seventh place of the week one North America East qualifier, EnVy LeNain. Update on the Report From Epic Games. Update April 16 at 12:52 pm CT: Added Epic’s statement on the issue.